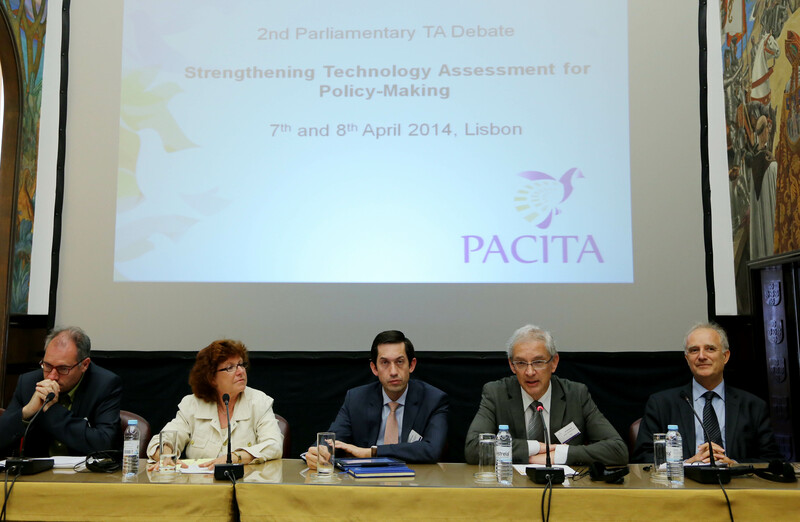 The second Parliamentary TA Debate took place on April 7 and 8 2014, at the Portuguese Parliament in Lisbon. Policy-makers from all over Europe met and shared their experiences with respect to governance of science, technology and innovation. In which direction should Technology Assessment head in order to increase its usefulness to policymakers and to democracy? How do the various political cultures of science and of democracy within Europe affect Technology Assessment? How can the EU contribute to the strengthening of Technology Assessment across Europe? 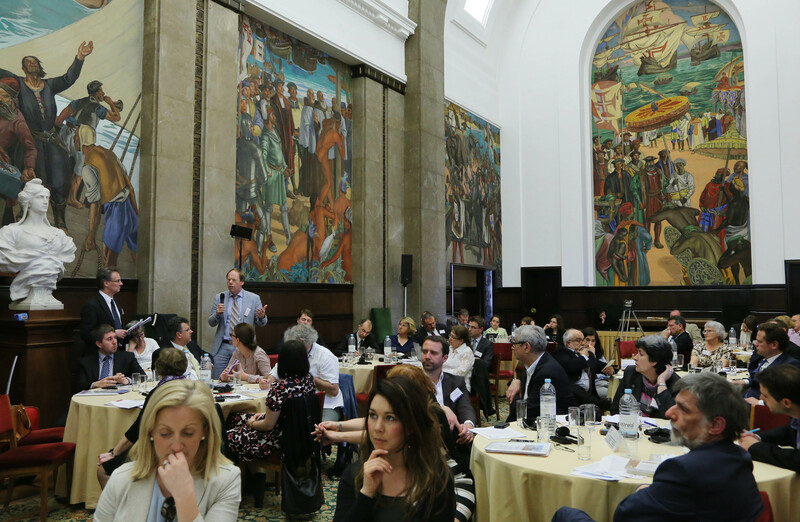 Participants discussed these questions on the basis of concrete projects and initiatives, and of their everyday life as politicians and policy-makers. Find here the programme, the policy brief, the report and below the presentations made during the meeting. Lars Klüver, PACITA coordinator and Director of the Danish Board of Technology, Denmark: The PACITA project: Strengthening knowledge-based and socially robust policy-making. René Longet, former member of the Swiss Parliament and expert in sustainable development, Switzerland: 30 years of Technology Assessment for Parliaments – and still valid today. Leonhard Hennen, Institut für Technikfolgenabschätzung und Systemanalyse (ITAS), Germany: A next wave of TA? Barriers and opportunities for expanding the European TA landscape. Maria de Belém Roseira, Assembly of Republic, Parliamentary Committee of Foreign Affairs and Portuguese Communities, Portugal: Paths towards a responsible introduction of Public Health Genomics. Felix Gutzwiller, Swiss Parliament, Committee for Science, Education and Culture of the Council of States, Switzerland: Societal and political issues in personalized healthcare. René von Schomberg, DG Research and Innovation of the European Commission (participating in personal capacity), Brussels: Open and responsible innovation for addressing the “grand challenges”. You can read his full article here.